Also if you are able to have some one like a paint store or interior decorator lend you their paint sample deck which has thousands of colors in a full spectrum of ranges and use to satisfy the look you are looking for. This color deck is organized in such a way that each page starts off with a basic paint to start with and then varies as it goes down as more colorant is added to the composition changing the color hue from the basic or neutral color to a different shade of color. 1. The property of colors by which they can be perceived as ranging from red through yellow, green, and blue, as determined by the dominant wavelength of the light. See Table at color. 2. A particular gradation of color; a shade or tint. 3. Color: all the hues of the rainbow. 4. Appearance; aspect: a man of somber hue. via Hue – definition of Hue by The Free Dictionary. If you are lucky enough to acquire large paper paint samples that are 1 ft.² which makes it a large sample that would be easy to get the feel for the room and you can place a couple samples here and there in the room to see what the colors will look like with different light reflection from Windows. You might want to keep the samples up throughout the day to see what the colors feel like in different parts of the day when the sunlight is coming in from a different angle. Once you feel comfortable with your choices the next thing obviously is to have some sample pots of paint. 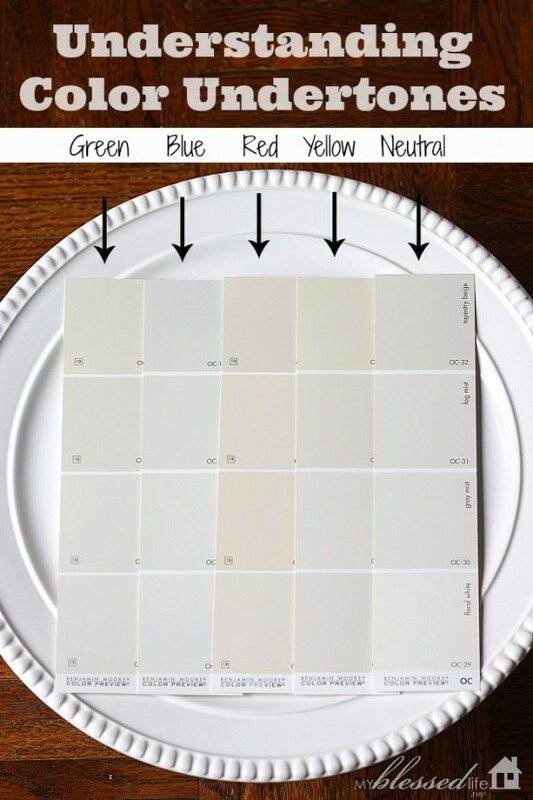 You can carefully do some paint samples wipes here and there or you might want to paint an entire wall or a part of the wall to get a more accurate feeling for choosing the right paint color. 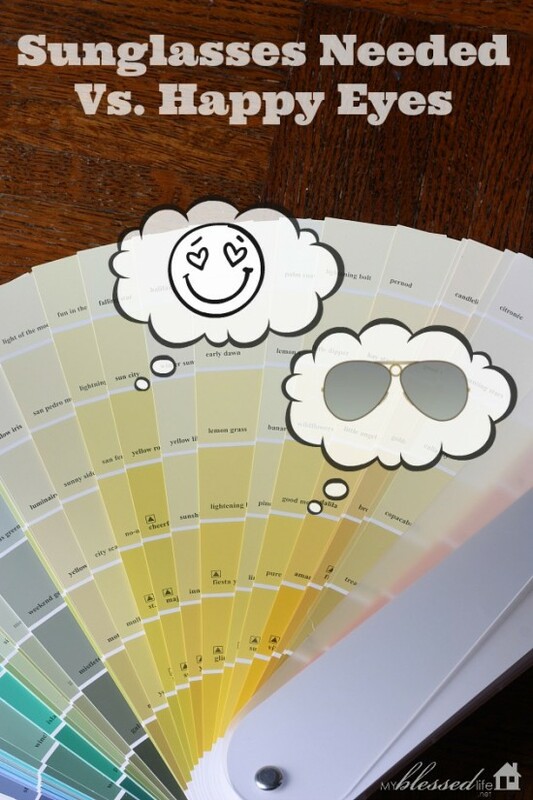 When our customers come up with some color choices which are dark I warn them that basically if you’re picking a dark color mentally you multiply the dark color darkness in your head by two because really what you see on a small sample when it is installed on entire wall it will look darker than what the paint sample looks like on small chip. And this is the reason why I suggest using a large paint sample card or painting a larger portion of the wall with this color.